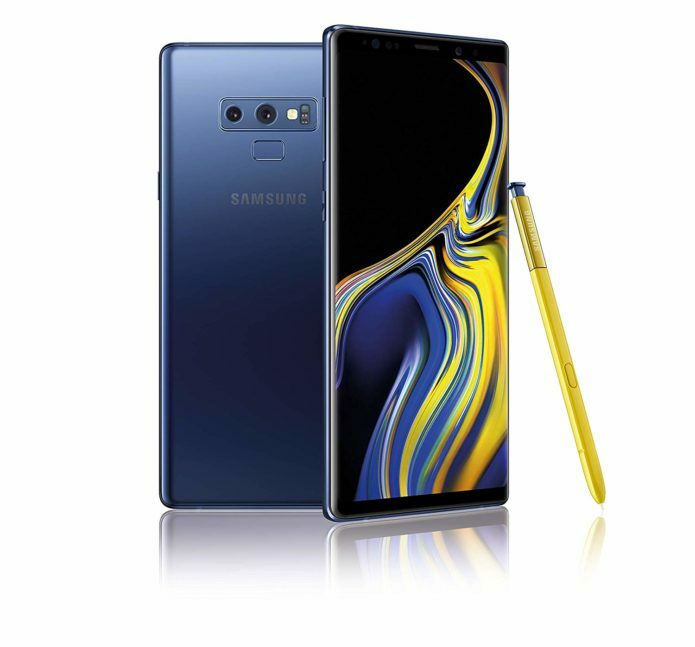 The stunning Samsung Galaxy Note 9 is the jewel in Samsung’s mobile crown. It’s exceptionally powerful, comes with an amazing camera, and has even improved the Note’s signature feature: The S Pen. But it’s not perfect, and every device has its share of problems and issues. If you do run into a problem, don’t cry or throw your phone in the bin — we’ve dug around to find some of the most common Galaxy Note 9 problems and issues, and the fixes that’ll keep your device running smoothly.